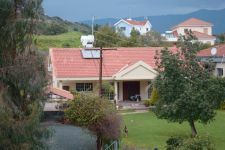 Beautiful home available for rent in a quiet and peaceful location in Asomatos. 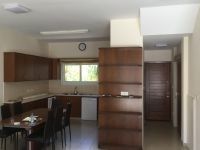 It's only 4 min drive to Limassol Mall, Silverline school and Lady's Mile Beach. 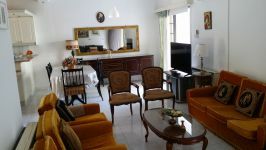 The property is modern, well maintained and offered for a very good price. 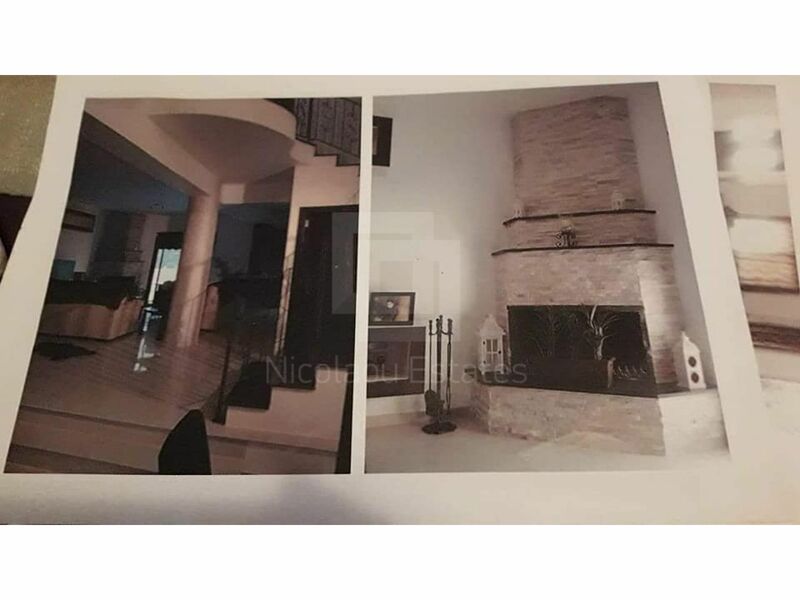 The house consists of a living room with fireplace, a kitchen, three bedrooms and two bathrooms. 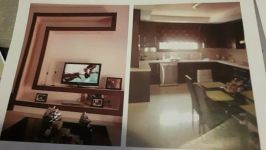 The property has 200 sqm covered area plus small garden around. 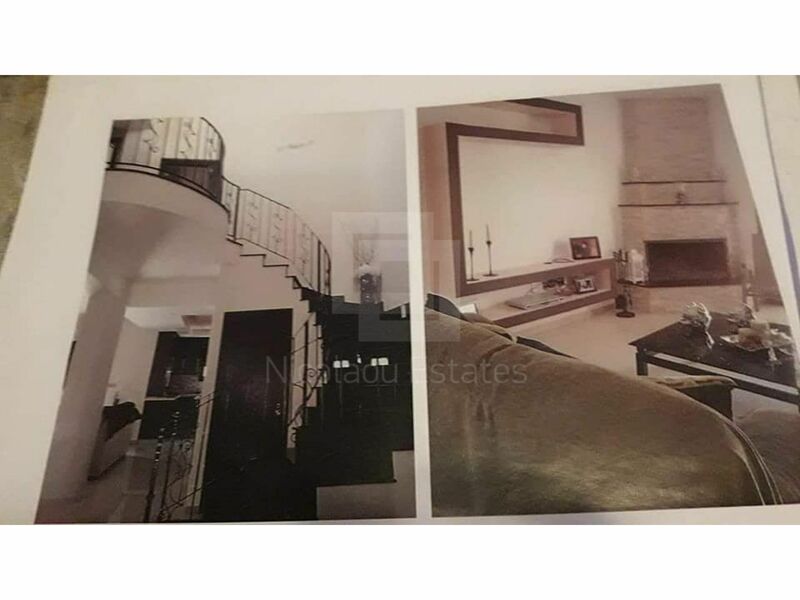 It has grandiose staircase and lovely interior. 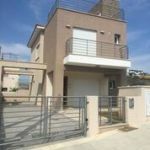 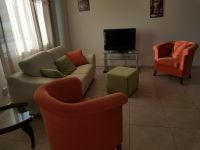 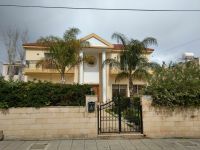 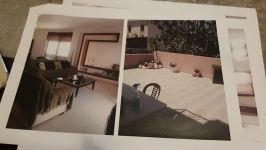 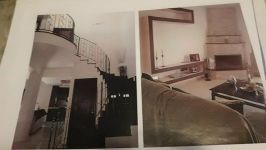 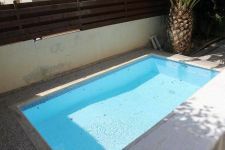 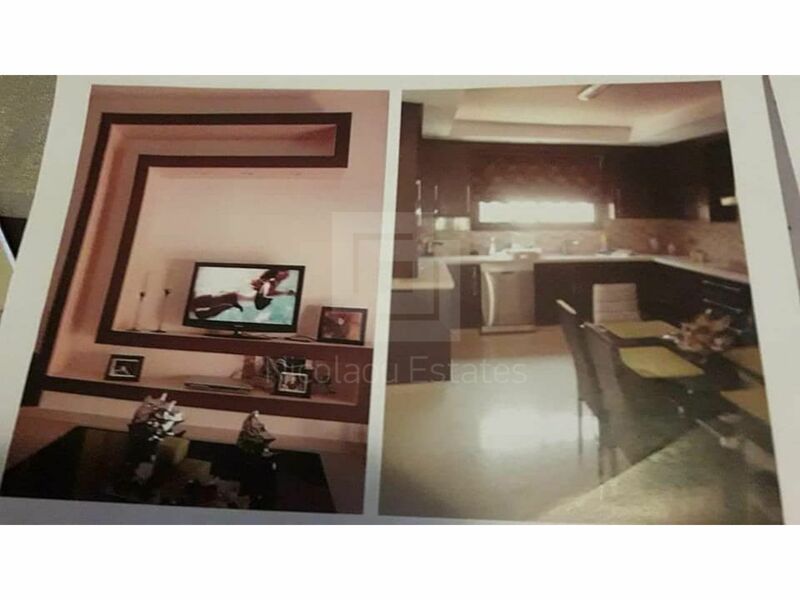 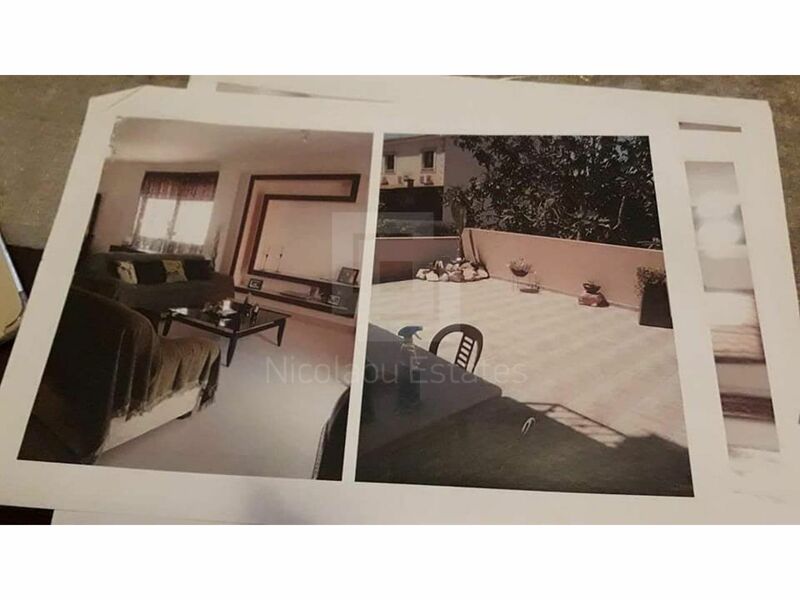 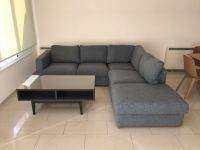 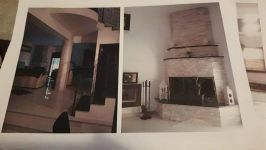 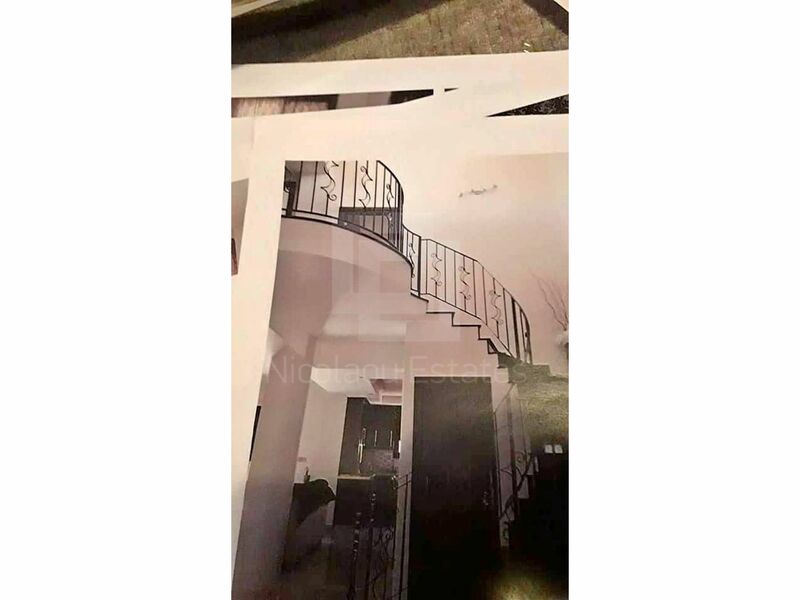 This 3-bedroom detached house in Asomatos, Limassol is being offered for rent (long term) at EUR 1.300.